A week into Fantasia 2012 and I’ve seen a very wide sampling of what the word genre can mean. It can mean horror, bizarre comedy, Hong Kong action, and apparently it can also mean losing your dog. This year, losing your dog seems to be a whole sub-genre of its own. 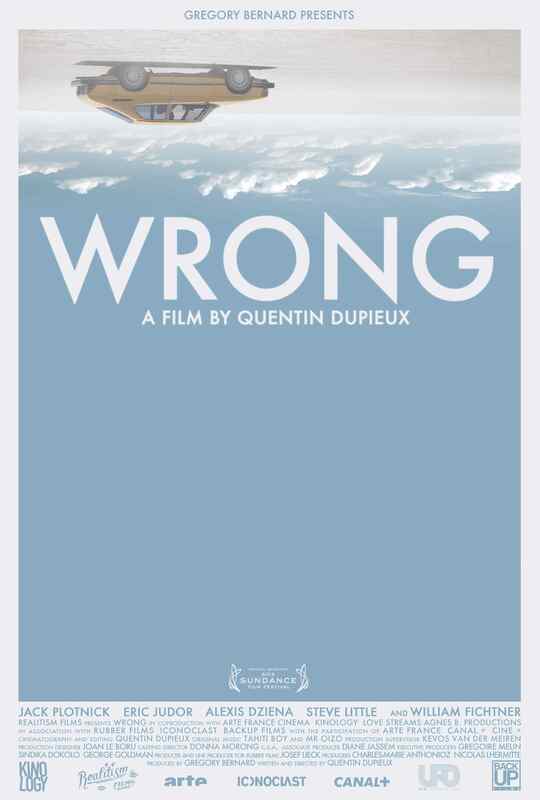 However, no film has tackled this new genre as well as the second offering by Quentin Dupieux, simply titled Wrong. 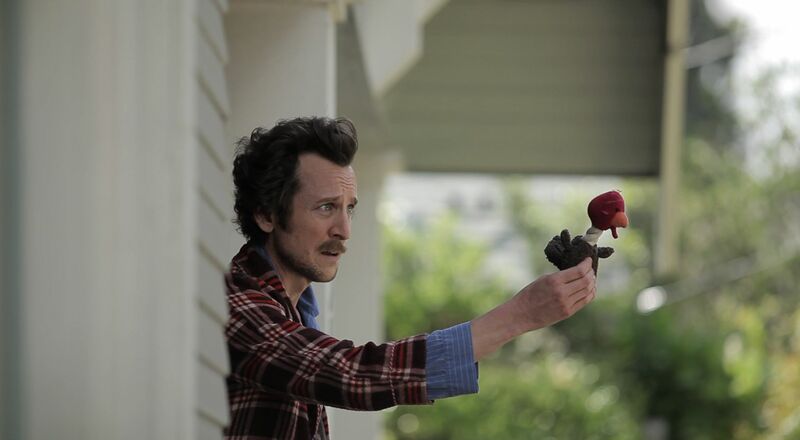 When we first enter the world of Dolph (Plotnick), the seemingly normal suburbanite in Wrong, we quickly lose any feeling of normalcy that we may have picked up from the green lawns or the painted white houses, when his alarm clock flips over from ‘7:59’ to ‘7:60’. It’s hard to tell if Dolph is used to this type of weirdness or if it is slowly pervading his world. The problem is that his mind is elsewhere, probably because of the the severe emotional distress he is experiencing because of the sudden disappearance of his beloved dog, Paul. Despite the mundane environments which Dolph traverses while trying to track down Paul, his journey is nothing short of bizarre. I’m not sure if it was an influence of Dupieux, but Wrong seems to channel the absurdity and comedy of Dirk Gently’s Holistic Detective Agency by Douglas Adams. The strange and the weird are often used in the name of comedy, but rarely with success. It seems like it takes a keen eye and a true talent to mix the right amount of absurdity with the everyday, too much is overkill, and too little is, well, everyday. Dupieux has matched Adams, leaving the audience eager to discover what else might be ‘wrong’ with Dolph’s world. Office cubicles experiencing torrential downpours, morphing palm trees, and counter-intuitive pizza logos, the world of Wrong could not be more pleasantly strange. The performances found within also help to add layers of the abnormal to the already eccentric world of Wrong. Plotnick manages to constantly look confused, matching the feeling of everyone in the audience. However, he never becomes tiresome, managing to remain likeable despite what we may learn about his character. Every performance that I remember from the film was strong, although I have to say my favourite must have been Eric Judor as Victor, Dolph’s gardener who owns many of the scenes he is in with some hilariously understated comedy. Wrong does everything right. An intriguing story, excellent characters, and hilarious humour. It would be a shame to miss this one.